Dengue infection is usually associated with tropical countries and causes high fever, headache, rash, severe joint and muscle pain, haemorrhage, and death. Dengue infection is caused by any one of four related viruses that are transmitted to humans by the mosquitoes. There is no vaccine against dengue; nor have any specific antiviral medications shown to be effective to treat it. 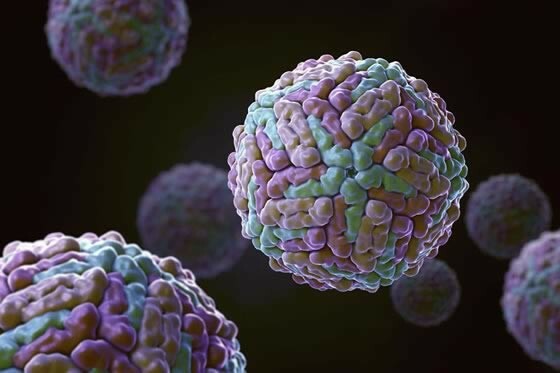 An effective vaccine would need to induce the immune system to produce antibodies against all four dengue virus serotypes, a task that so far has proven too difficult to accomplish and development and testing of antiviral medications is complicated and expensive. 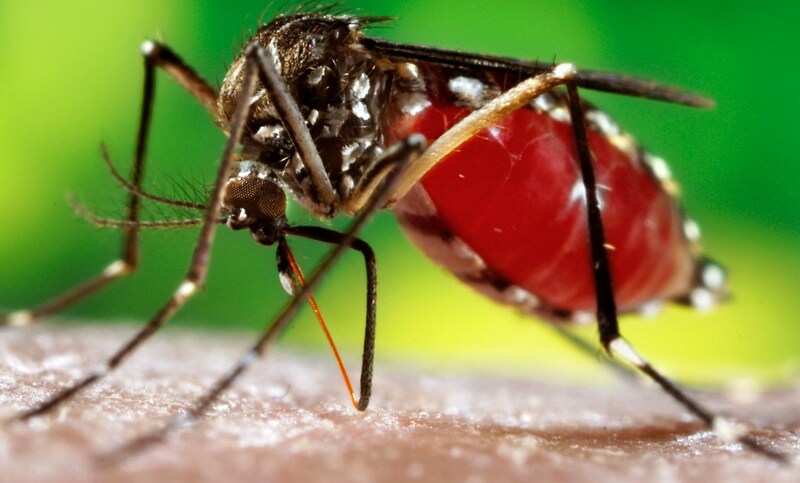 For dengue prevention and treatment the only existing ways are to control the mosquito populations responsible for transmitting the disease and to avoid being bitten by infected mosquitoes. Researchers of James Cook University use nanotechnology to monitor a small protein that binds to antibodies, enabling it to be used to identify the potentially lethal diseases within hours, rather than days, of the pathogens infecting the human body. Research team has already discovered the protein basis of the technology, called Tus which is a small protein found in bacteria such as E. coli, also found in the human intestines, that binds strongly to DNA. Researchers claim that the mechanism could be used to create a synthetic version of the protein/DNA interaction, allowing for ultrasensitive detection of the antibodies the human body developed, in response to invading bacteria or viruses. The process has been described as "DNA bar coding'' of tropical diseases. The researcher claims that it is easy to potentially detect one molecule in a reaction, compared to other techniques where they would need the millions of molecules involved in the interaction (within the human body), to be able to detect it, because it is so insensitive. Researchers at the Australian Institute for Bioengineering and Nanotechnology (AIBN) are developing a portable diagnostic kit to test for dengue fever. The kit will contain a micro patch to draw a small amount of fluid from the skin and detect the presence of the disease by on-the-spot diagnosis eliminating a need to collect blood. The technology has the potential to screen for many diseases at once, allowing for fewer tests; earlier detection and treatment, and a significant reduction in illness and death.